﻿So it’s December… you’ve spent the past 2 weeks non-stop boozing, you have been subjected to constant darkness; morning and night, and 2016 in general has just been a pretty exhausting year! 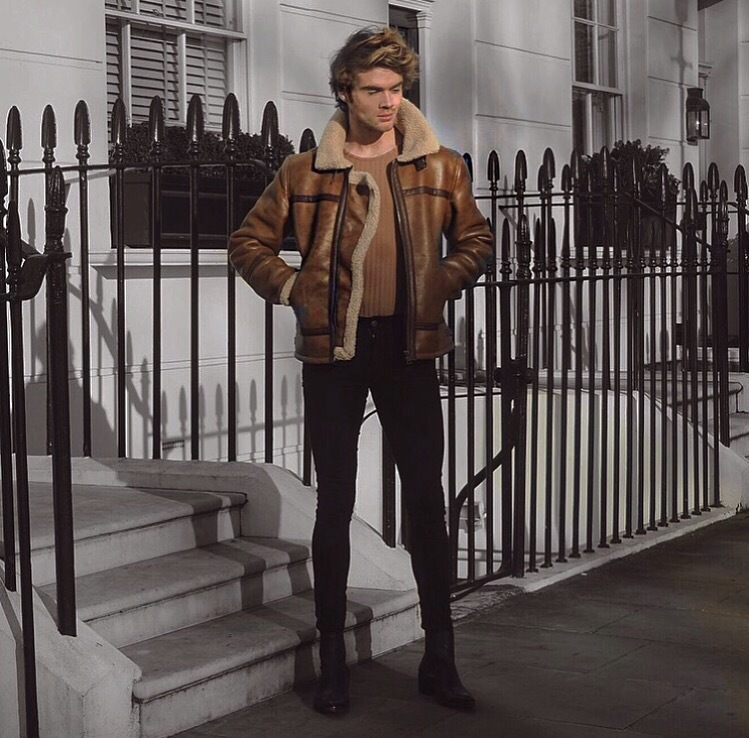 All of these factors can really take its role on your skin, so I took some time out for some well need rest and relaxation at the Skin Health Spa in Marylebone. With 6 incredible spas across the U.K. I knew I was in good hands for some well needed skin recovery! 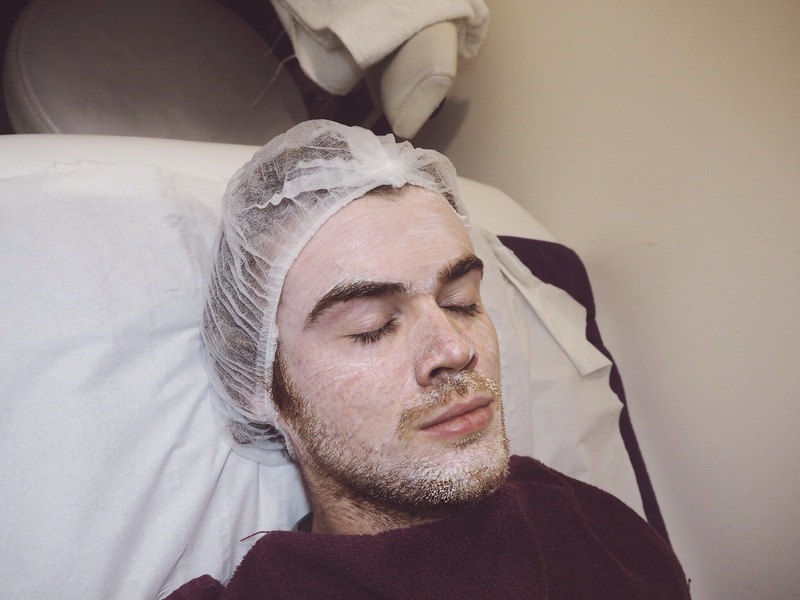 I went for The Ultimate Facial, now I’m not just calling it he ultimate facial, that is its actual name and as their most popular treatment, it doesn’t disappoint! 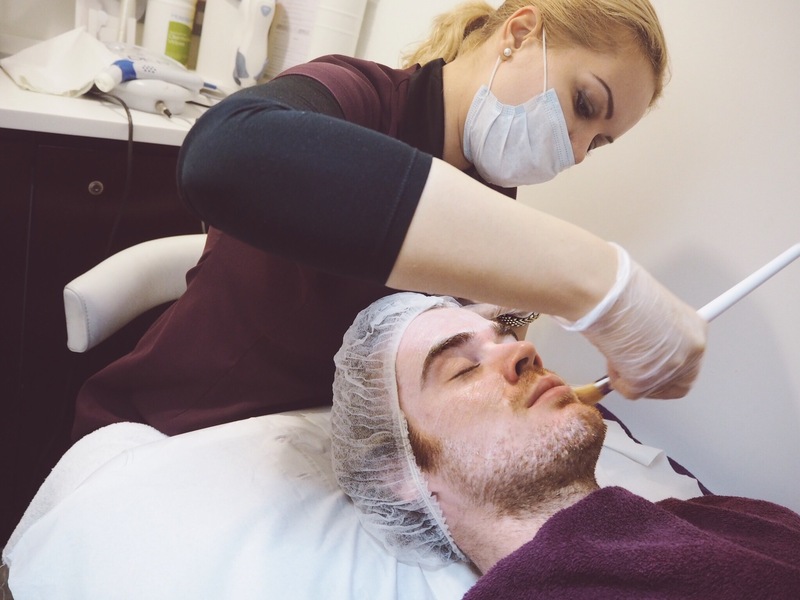 The Ulitmate Facial was crafted for one of the clinics many celebrity clients, who wanted a treatment that would be able to combat the daily London grime (we all know about that!!) but also daily makeup wearing (again we all know about that, and I’m sure more men do than they may let on!) , a treatment to really unblock the skins pores and tone the skin again! But that’s not all it does, the treatment helps to combat lines and wrinkles, acne scarring, pigmentation, rosacea, skin surfacing, pores, dead and tired looking skin! Now if that isn’t the dream I don’t know what is, and after a long year it’s the least you can do for your skin! 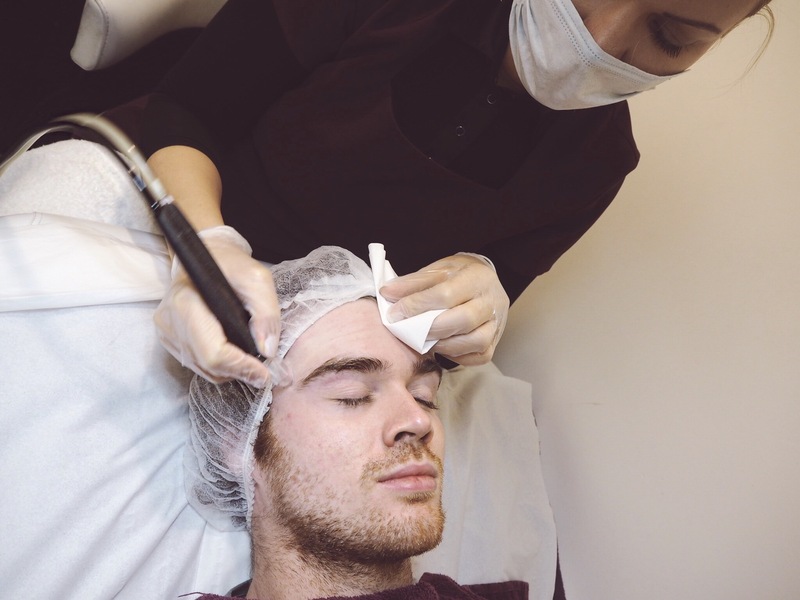 The treatmemt includes Microdermabrasion which is amazing for removing any dead skin and acne, as well as any pesky wrinkles that might have appeared! They use a special vacuum that passes over the skin, slowly emitting crystals, which gently remove the top layer of skin, and then are sucked away by the vacuum! The process is completely pain free, so don’t worry about that, I actually quite enjoyed it! The end results is fresh skin and increased blood flow to the face! Straight after this you get an enzyme facial which is pure heaven! It is the perfect skin me pick me! This is a treatment all on it own, and the celebs go wild for it! You leave the Skin Health Spa feeling like a new man! Your skin is simply glowing and completely rejuvinated! What better way to treat yourself at the end of 2016! Head over to skinhealthspa.com to find your nearest clinic and get yourself booked in! You won’t regret it! What skin products do you use Jamie? Your skin always looks flawless! Do you wear make up? Hey mate, I use Kiehls cleansing products! They’re great! Yeah I do wear some makeup, I wear a Mac light foundation and then a bronzer! Just evens the Skin out! Hope this helps!